This is an excellent browser extension for Chrome, Firefox and IE. It has several useful features which make your browser a more versatile data-gathering tool that focuses your searches on the best quality sites, so if you search the Internet for information (and who doesn’t?) you will immediately benefit from having this toolbar installed on your browser. Unlike other popular extensions that bog down browsers, the SEO Status Toolbar is the fastest and most light-weight Page Rank extension currently available. It was written to be lightening fast and very simple. It does not slow down the loading of a website as it calculates the data on a separate thread from the main browser. Website Reviews: See what other people thought of the site or write your own review. 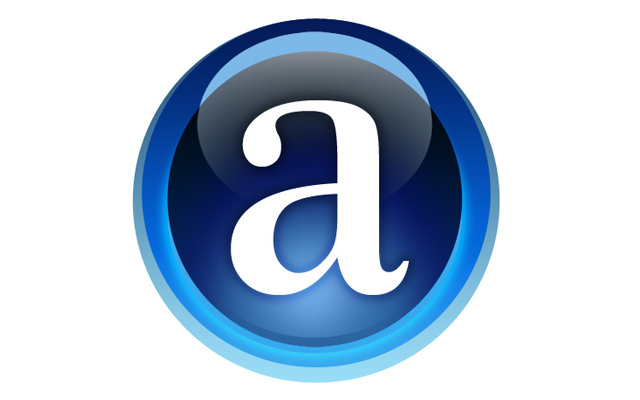 If any of your visitors have the Alexa toolbar installed, any time they visit you, it will help your Alexa rank. Why would you want to increase your Alexa rank? Webmasters, advertisers and ad networks use your blog’s Alexa rank as a gauge to determine the worth of a link on your website. If you depend on link or site selling as a form of monetization you’ll definitely want to increase your Alexa rank, because it’ll increase your bargaining power when it comes to ad pricing. Here’s what you need to know in-short. The basis for many of these techniques is the fact that your Alexa ranking is based on reach and page views. However it only counts those who visit your site and have already downloaded the Alexa toolbar. Anyone can download the toolbar for free which is automatically added to your browser and tracks the sites you’re visiting. Increasing visits from those who do not have the Alexa toolbar installed will not help your Alexa ranking. Visit www.alexa.com/toolbar to download your toolbar now.